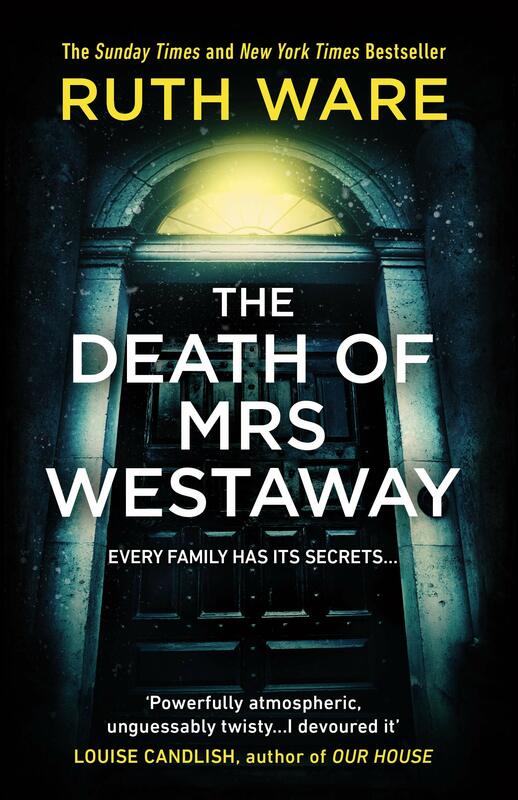 Ruth Ware has written a piece for Country & Town House‘s website to tie in with the paperback release of her latest novel, The Death of Mrs Westaway, which is set in Cornwall. “Heading to Cornwall? Why not pack some appropriate literature? Here, Ruth Ware, author of The Death of Mrs Westaway, picks her favourite books that are set in Cornwall out for us. Pick your top three and pack them for your next Cornish escape…” Read the full article here.